USA Triathlon (USAT) has selected St. Anthony’s Triathlon as the 2019 Southeast Olympic-Distance and Paratriathlon Regional Championship Race. 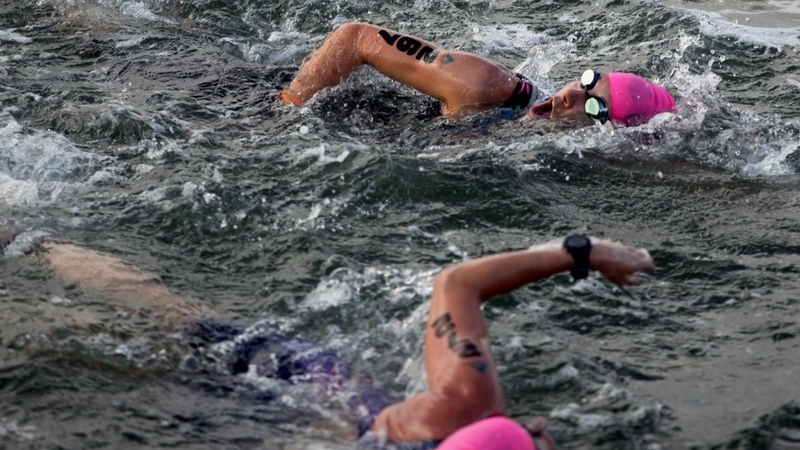 The 36th annual St. Anthony’s Triathlon events will take place on April 26-28, 2019, with approximately 3,000 athlete participants competing over the race weekend. As a USAT Regional Championship site, registered USAT athletes can qualify from the St. Anthony’s Triathlon for the 2019 Olympic-Distance National Championships in Cleveland, Ohio, to be held on August 10-11, 2019. In order to qualify for the National Championships, competitors must finish in the top 33%, or top five (whichever is greater), of competitors per their respective age groups. Recently named one of the top 10 Great Destination Triathlons in the United States by Compete Tri and one of the ‘5 Bucket-List Olympic Distance Triathlons in North America’ by Triathlon Magazine Canada, the St. Anthony’s Triathlon attracts professional and amateur competitors from around the world, including Olympic gold medallists, IRONMAN World Champions, and in some years, celebrities. For the 2019 event, professional athletes will compete for a prize purse of US$56,000.